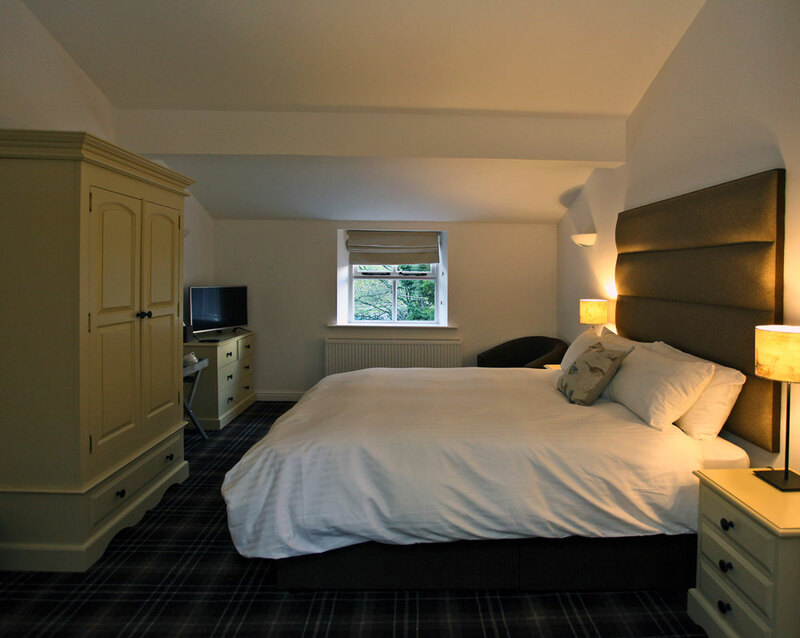 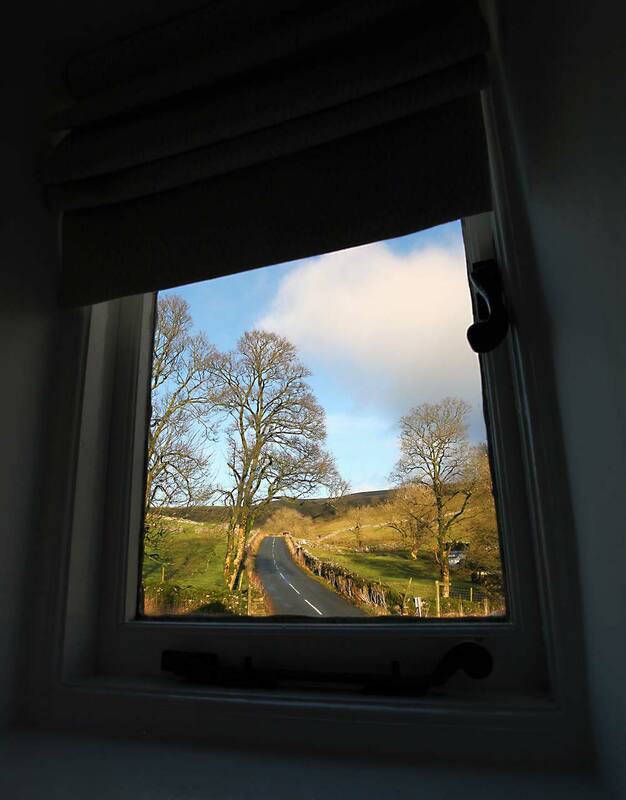 Our 9 newly refurbished rooms blend modern facilities with traditional Yorkshire charm. 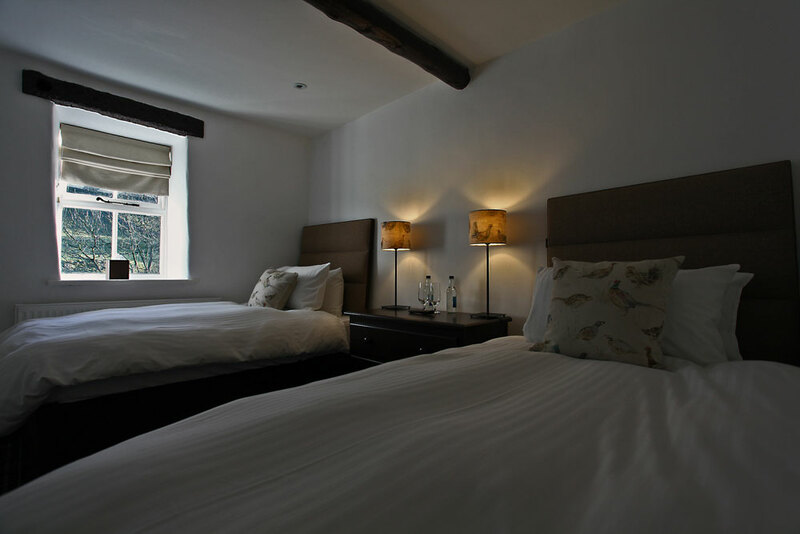 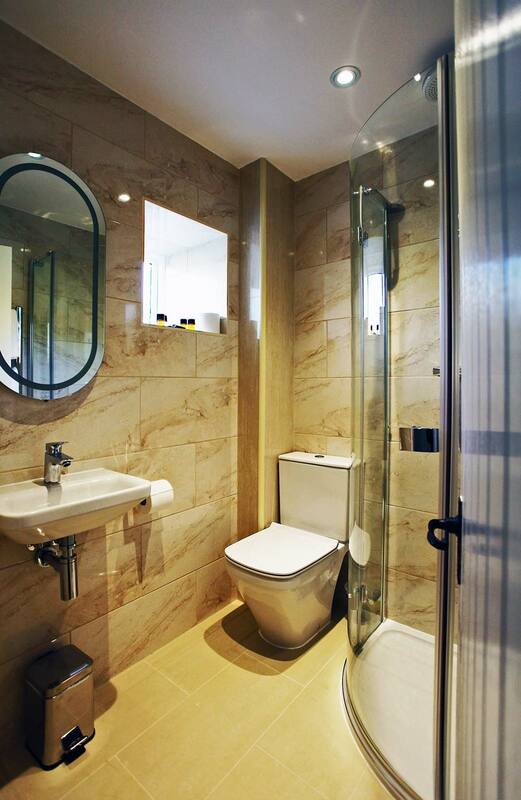 We have four Superior Rooms, four Standard Rooms and one Twin Room. 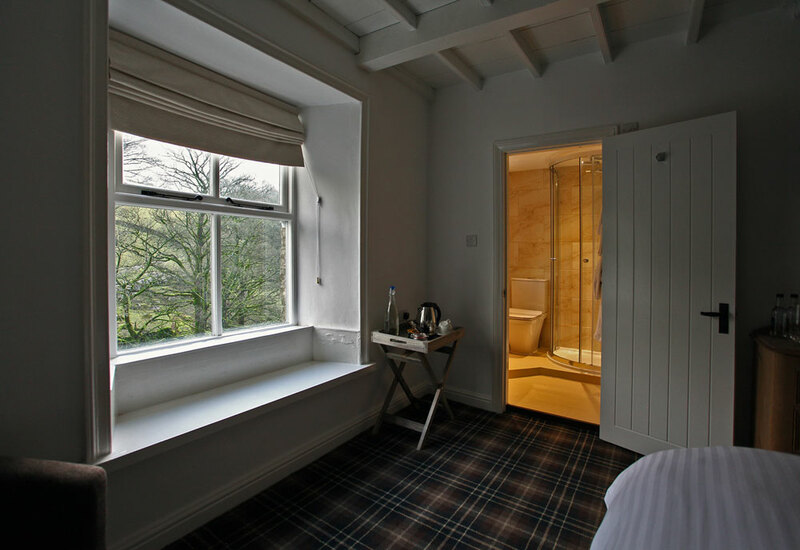 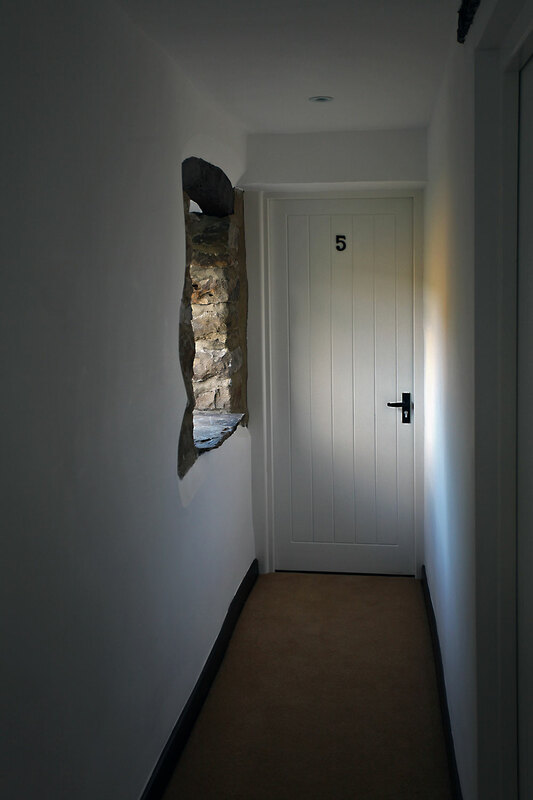 All rooms are within the original pub and adjoined converted barn, offering comfort, colour, character and stunning views.